Why underlayer when you can overlayer with Torres? 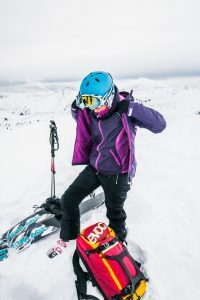 You’re probably familiar with the situation: you’re on the steepest climb on the way to the summit, and there just isn’t a good spot to stop and put on a warm layer under your shell, but the higher you get, the colder and windier conditions become. With a traditional 3-layer system, the group needs to halt, breaking the natural rhythm of the activity. You pull off your gloves and remove your hardshell, trying not to lose them to the wind. Then, you slip into your insulating jacket or fleece, pull everything else back on with numb hands, and continue to walk, having sacrificed body heat and let rain and cold air in under your jacket. Moments later, you’re sweating and overheating again, as your shell traps in the warmth and sweat – but you know that to resolve it, you’ll have stop again to remove that extra layer. Overlayering® with Torres is the intelligent alternative to the standard 3-layer system. The concept is simple: instead of putting your insulator on underneath your outer layer, why not just wear it on top? It’s less faff and keeps you warm no matter the weather – the water repellent synthetic fill warms you even when wet, so you can pull it over your Analogy Jacket when the temperature drops. The fill has an excellent warmth-to-weight ratio and packs down small so you can always find room for it in your pack. Practical: the synthetic fill works just as well when wet and can be compressed without damage. 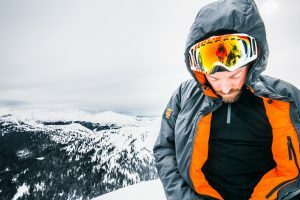 Páramo’s Torres products combine the insulating power of Nikwax Analogy Insulator fabric with practical features to keep you warm and dry and allow you to move freely and easily, whatever your activity. Nikwax Analogy® Insulator synthetic fill provides very effective warming even in the wettest conditions. It retains body heat and deflects rain and wind while providing excellent moisture vapour transfer. The down-like feel and performance continues to work well when wet. All our Torres Jackets pass the Leeds Rain Room test – guaranteed to withstand at least 4 hours of heavy, continuous rain. You can compress it in a pack and wash it in a washing machine without damage. 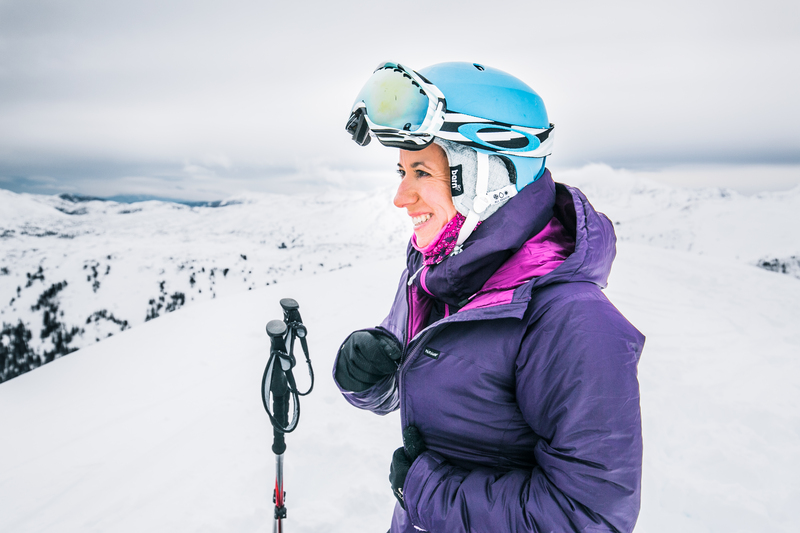 60g – Balanced insulation for faster moving activities, used in the Torres Activo Jackets. Our synthetic fill now features 55% recycled content. I have an original women’s gilet and smock. 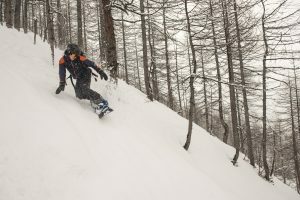 I love both and have used extensively for skiing and being a D of E expedition leader, so great when I am waiting for groups but also for warming them up! I see you have new gilet and Torres jacket out and wondered what the advantage of these are over your originals and whether it is worth buying the new media versions. Jennifer, great to hear from you. The new Women’s Torres Medio Jacket and Gilet use the same weight of filling as their predecessors but rather than unisex are designed for women! The pocketing options may differ slightly, the jacket hood is not designed to take a helmet. Please do ring our customer service on 01892 786444 if you need more detailed info.